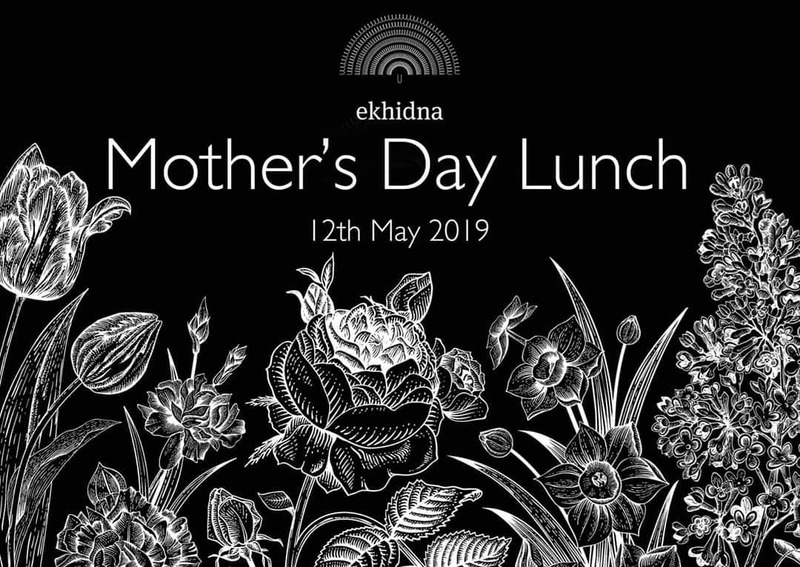 Bookings are now open for Mother’s Day lunch at Ekhidna. A special shared 3-course lunch with bubbles/beer on arrival and a soft drink for kids. Two seatings are available 12-2pm & 2.30-4.30pm. $64pp and $30 for kids. Seating is limited and we book out quickly. To avoid disappointment, call cellar door today to reserve a table overlooking the vines, and make her day extra special.